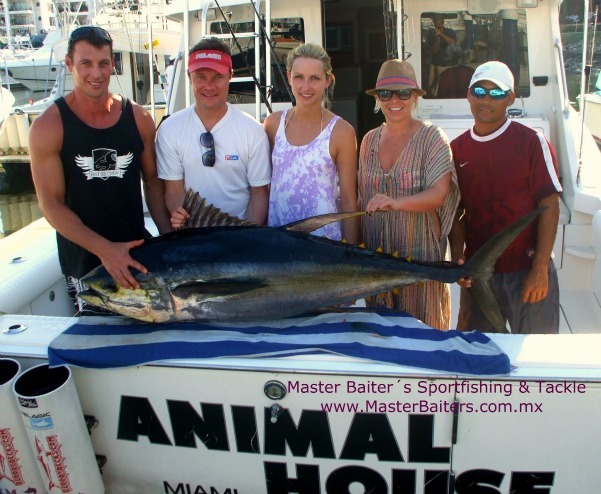 Fishing in Puerto Vallarta, Unpredictable, Frustrating, Fluctuating Bite, It´s Nuts out there? Hello Everyone…. 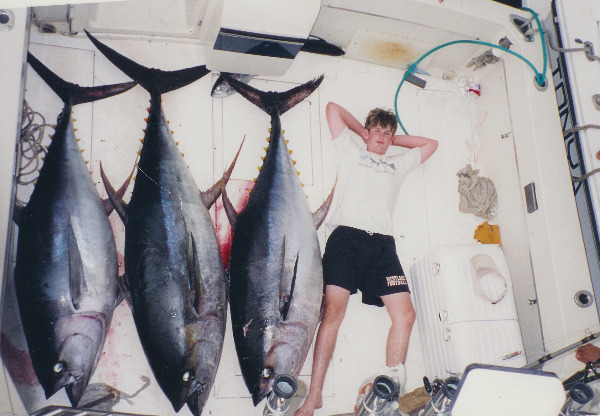 Lately the fishing conditions have been less than desirable. We have seen red tide, dirty water the color of coffee with cream, cold water and just tons of these tiny, tiny Sardines by the billions! I mean these Sardinas as they are called in Mexico are the size of your thumb nail and they look like clouds in the water when you see them. 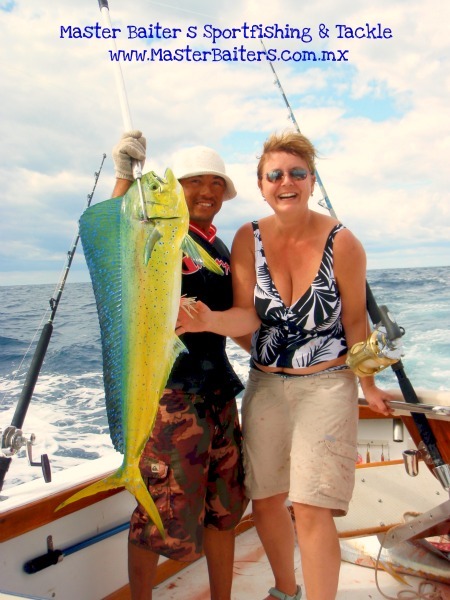 Which you would think is a good thing and it is, that is unless you are targeting Rooster fish and they won´t pay attention to anything but these Sardinas. 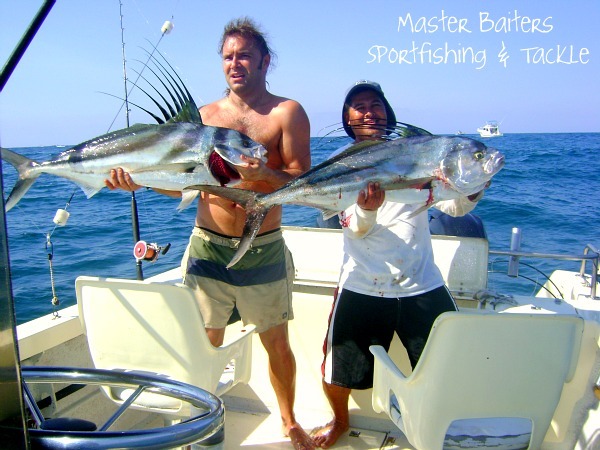 Rooster fish are all over the place but getting one to pay attention to your bait is the problem. It´s not that there have not been any Roosters caught, I am showing pictures of them with clients, it´s just that getting one is not easy. I have been monitoring the bite, of Roosters that is and have been seeing all sorts of strange behaviors. One day the bite is in the morning, the next day the bite doesn´t happen for Roosters until after four in the afternoon. Then there is the chance there may not be a bite at all. 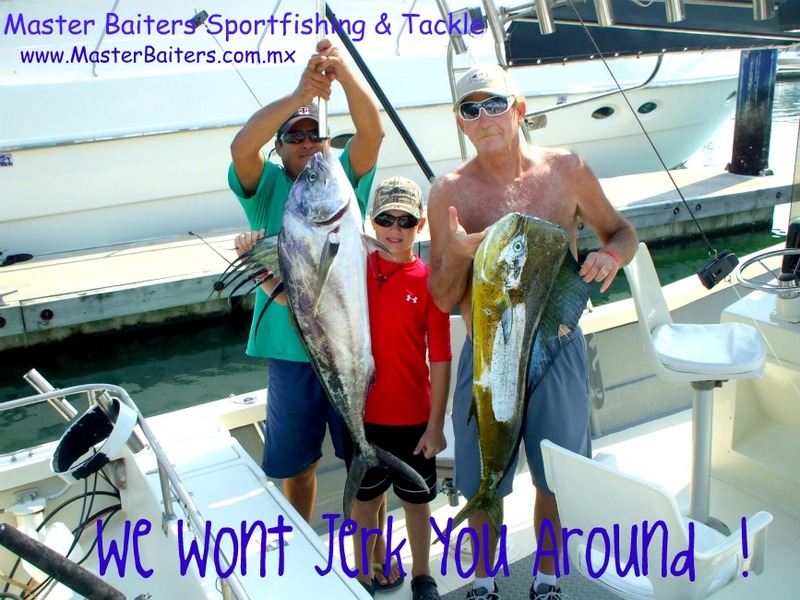 When you´re in the business I am in, clients want you to assure them they are going to catch fish. So when you tell them what the deal is, many don´t step up to the plate. 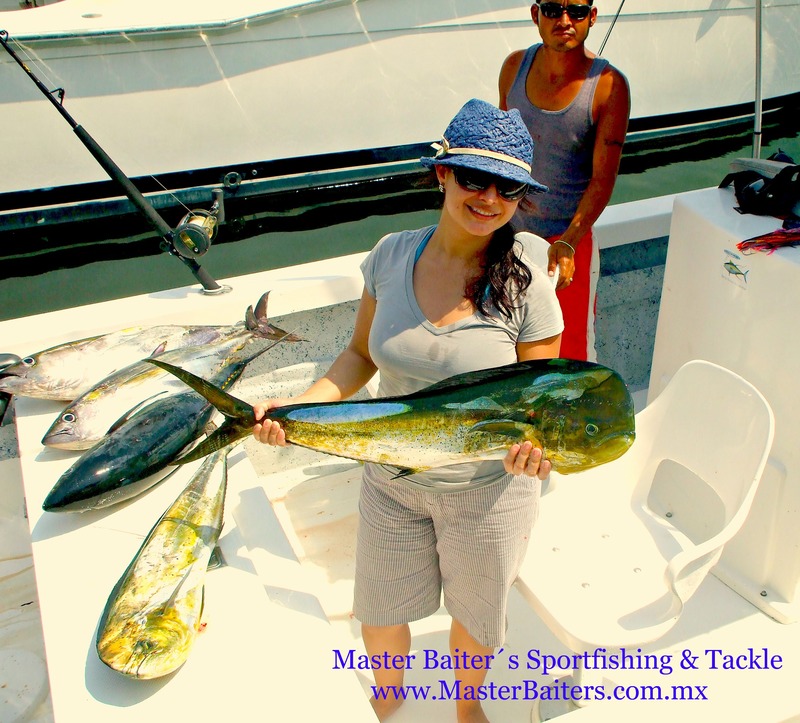 If you´re the kind of person who under stands what the word means, and will have a great time on the water if you boat a fish or not, then you are the type I am writing this brief article for. For if you are going to blow a gasket with these conditions, then maybe you´d be better of golfing, losing your balls and not your mind! 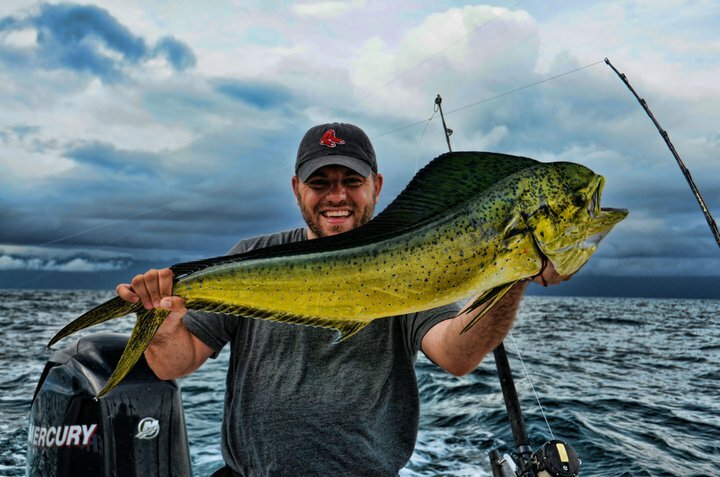 As we enter winter fishing we normally see Jack Crevalls in much larger numbers and this has not been the case. I should say until today that changed. 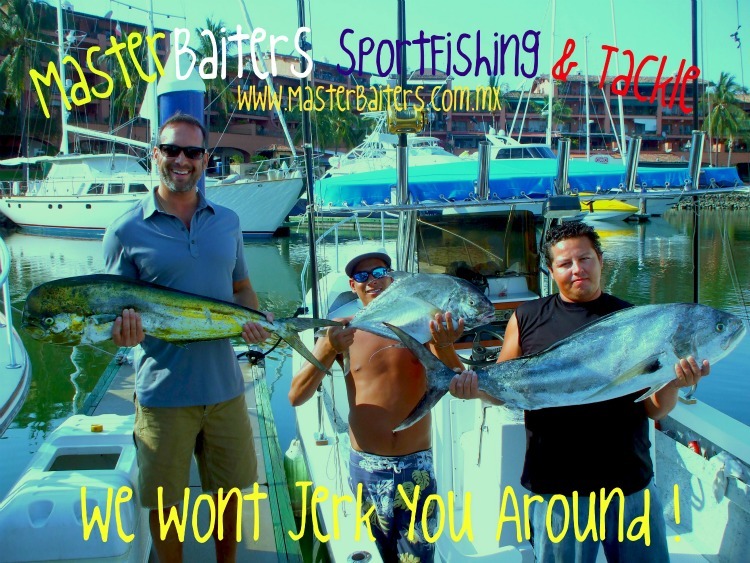 Jacks are all over the Marietta Islands and off the inner point of Cabo Corrientes. They are hitting just about anything you put in front of them and for now that is good enough. 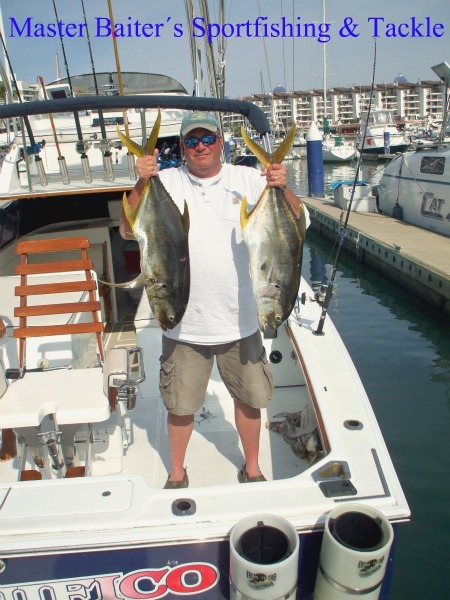 Sierra Mackerals have taken over the bay and are running on the small side, about two to ten pounds. 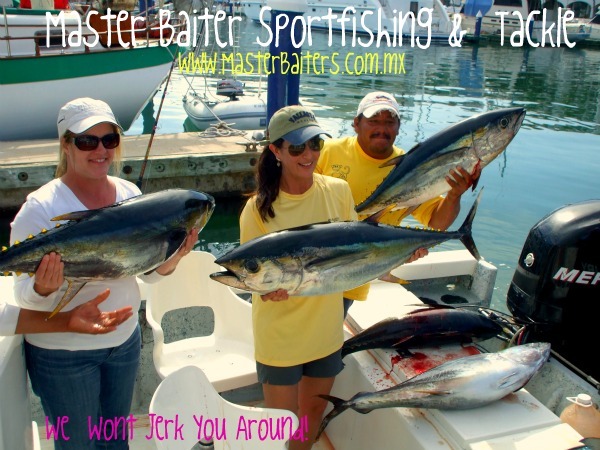 They are everywhere and they are biting, good for younglings but let’s face it we don´t spend hundreds of dollars to catch something that doesn´t qualify as bait. Corbeteña, just forget about it unless you´re a gluten for punishment and have more time and money than common sense. 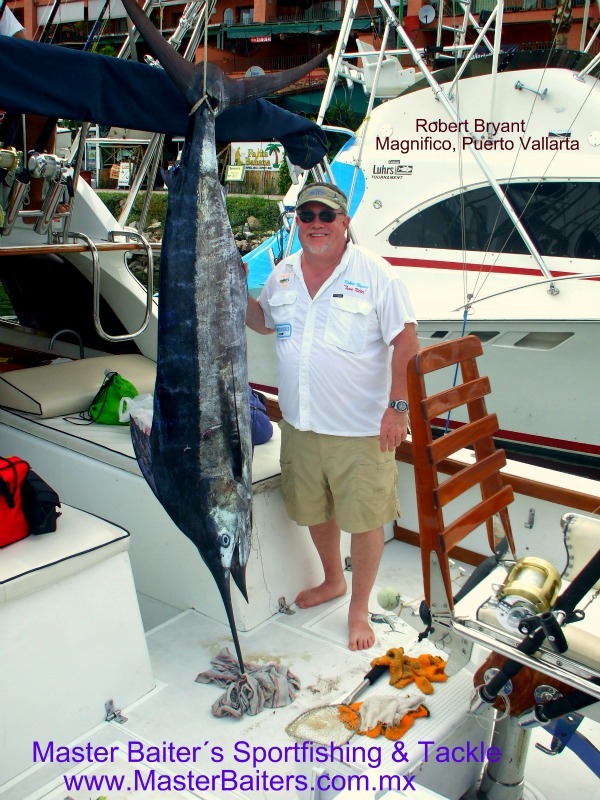 Still, there is about a 30% chance you´ll come in with a Striped Marlin, the Blue and Black marlin are long gone. 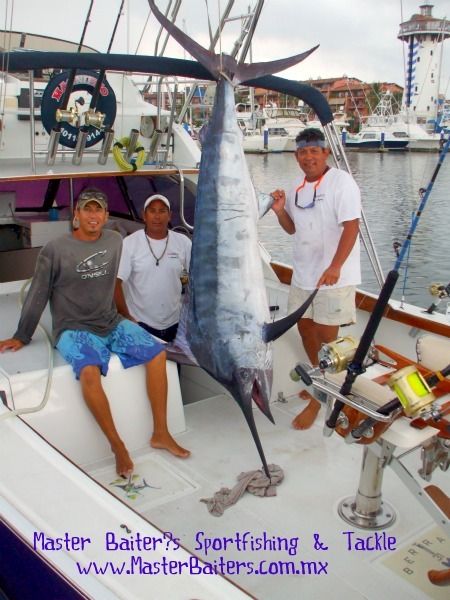 With the arrival of Striped Marlin we all know that the Summer fishing has been pronounced DOA! Today, most who went out came in with lots of Jack Crevalls. I mean the least I have seen today was eight. 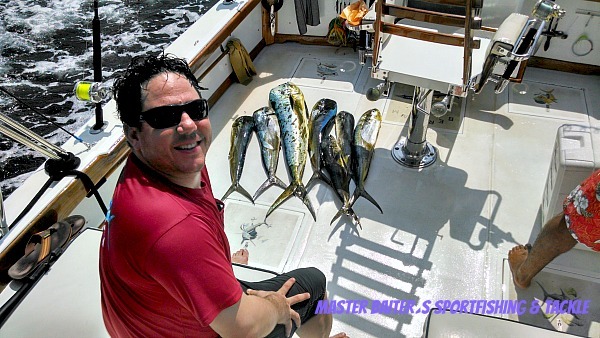 Magnifico with Pat Wrzenski who boated these nice Jacks and released 13 more. 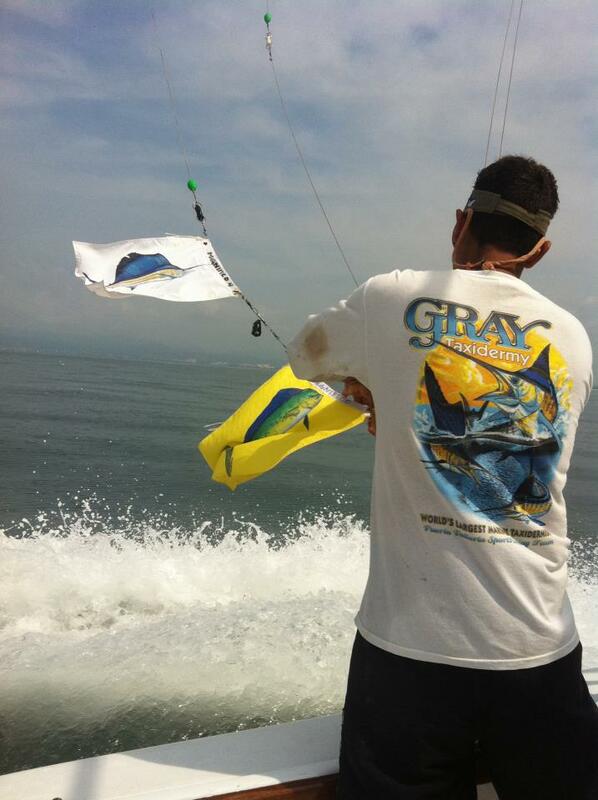 So the action is picking up and the conditions seem to be improving for the moment… Stay tuned! 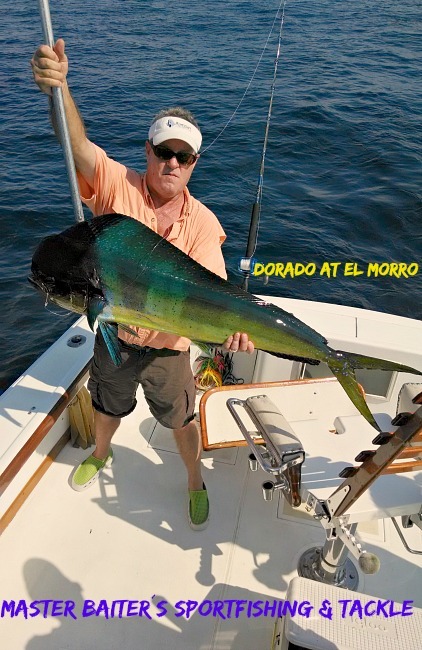 One thing that has changed, the dirty water off the point near El Faro or the Light House in English is the water is almost, not quite blue. 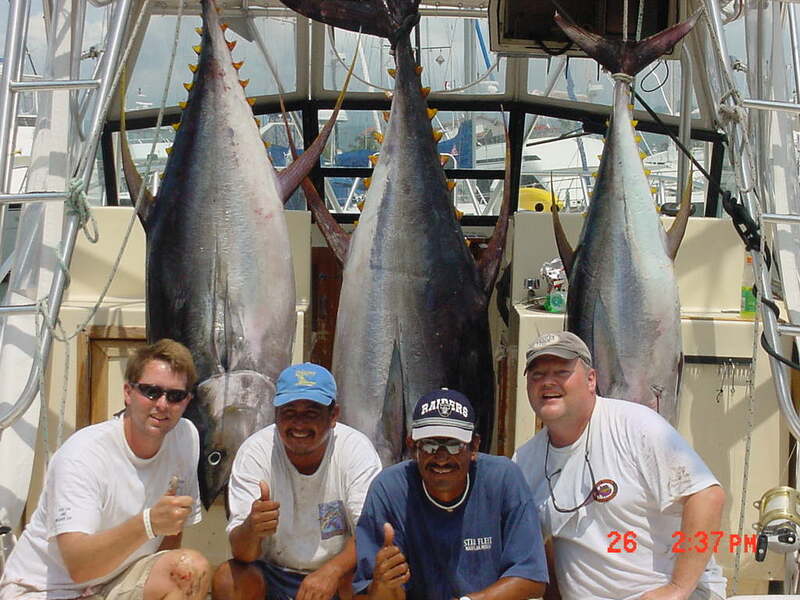 Now this is a good thing, blue water = more fish, Bigger fish and a better possibility for more species. That is the latest and the greatest as of today. My web page guy tells me I am ¨spamming¨ myself and it is hurting my rankings with the search engines. Yet I still want to keep the blog. So book mark my web page, I will be linking to my blog from my site. You can also go to the web page and ¨Like¨ me by clicking the link to my facebook company site.